The Yamaha YCL681II Eb Clarinet is capable of producing a warm, rich sound, ideal for doubling players looking for a professional quality instrument. The one-piece grenadilla wood body is resistant to temperature and humidity, making it the ideal choice for outdoor events. This flexible instrument features tapered tone holes which are individually hand-tapered and undercut, resulting in optimum tone quality and precise response throughout the range of the instrument. Made from the same grenadilla wood as the clarinets body, the inset tone holes are hand-fitted for precise alignment, offering a clear and focused sound. 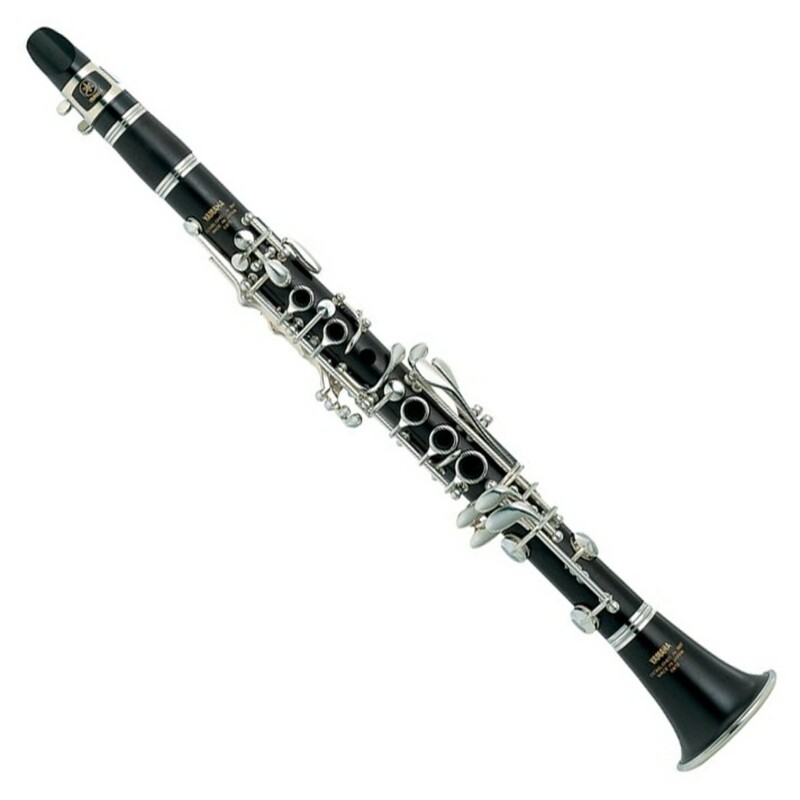 The YCL681II comes equipped with a ECL4C mouthpiece so that players can start to play as soon as their clarinet arrives. The Yamaha YCL681II Eb Clarinet features a one-piece body made from select grenadilla wood, which is resistant to temperature and humidity. Tapered tone holes offer optimum tone quality, intonation and consistent response throughout the range of the clarinet. Made from the same grenadilla wood as the body, the inset tone holes are hand-fitted for precise alignment. This ensures that the tone holes are capable of producing a clear and focused sound. The YCL681II Eb Clarinet comes equipped with a ECL4C mouthpiece, so that players can start to play as soon as their clarinet arrives. 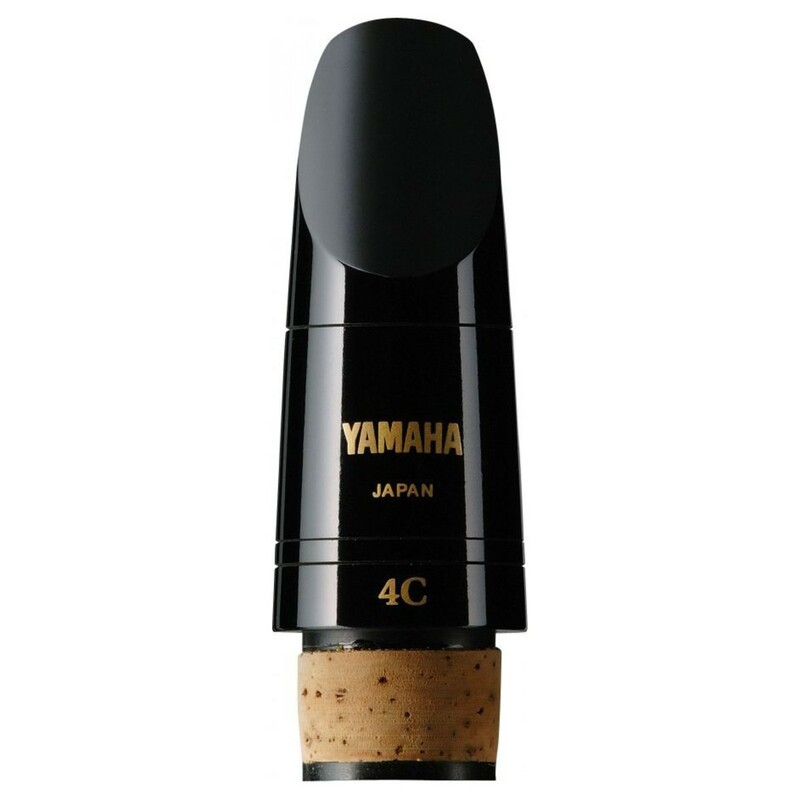 The ECL4C mouthpiece is made from phenol resin, offering a consistent playing quality and rich sound. This series of mouthpieces feature shorter facings than the Custom series, resulting in an easier playing experience. Yamaha's experienced professionals make these mouthpieces from the initial blank to the final details, ensuring a quality finish every time.